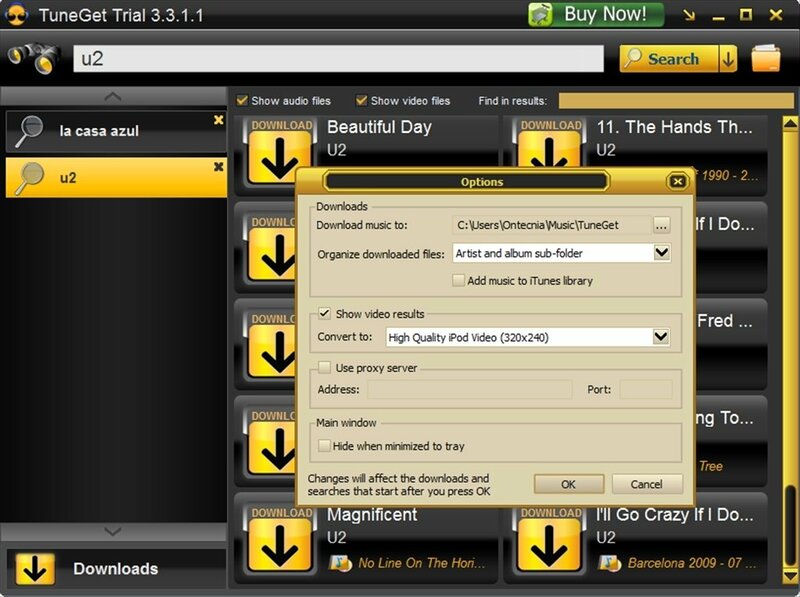 Many tools can be used to download multimedia contents from the Internet (eMule, uTorrent, jDownloader,...), but few systems are specialized exclusively in downloading music. Only some paid services like iTunes or Spotify offer a catalog full of music albums that are ready to be downloaded. 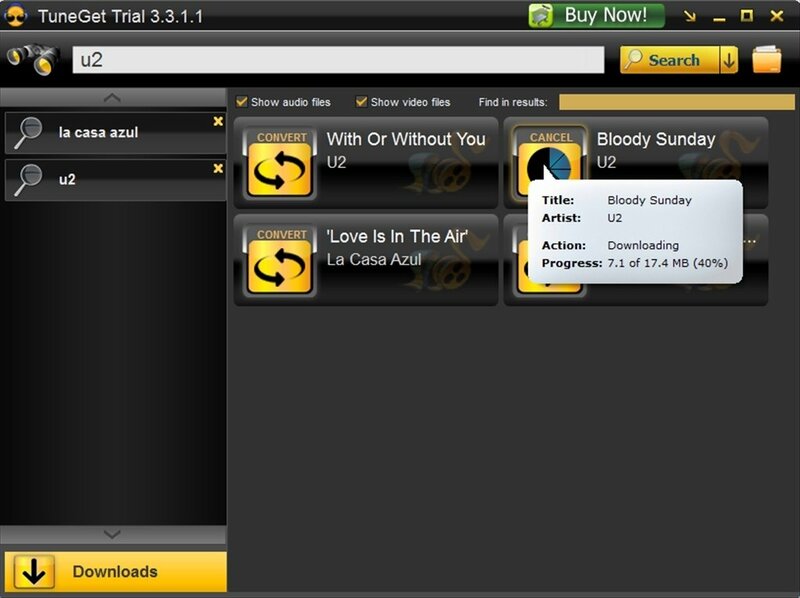 TuneGet uses a simple interface from which we will have the possibility to search for music (and video clips) by our favorite artists and download it directly to our computer. 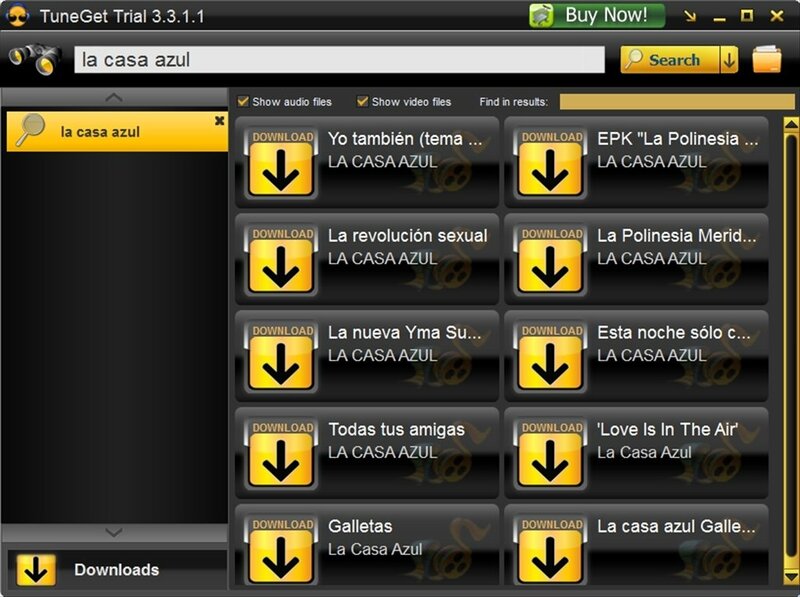 It is a system that is so easy that anyone will be able to handle the program without any problem, due to the fact that the only thing that we have to do once we find the song that we are looking for is to press download and that is it. 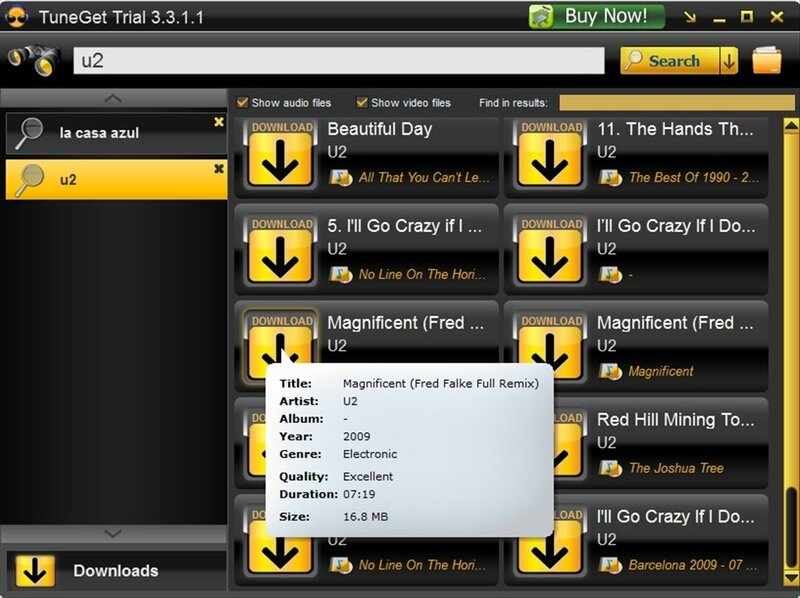 TuneGet includes a filter by means of which we can choose an album, the year it was published or the style. Furthermore, its search system will help us to find music by many artists even if we don't know the name properly or we only know a small part of the lyrics. If you want an application to download music from your desktop in a matter of a couple of clicks, downloading TuneGet could be the perfect solution.